Amazing Group of Women Coming to Share Their Awesomesauceness at ‪#‎ThePowerOfConnections2015‬! Elevate your life and business at ETTWomen’s 360º Conference, The Power of Connections 2015! Two days of bringing together entrepreneurs, authors, teachers, artists and visionaries! You’ll receive powerful training, profound mind shifts, groundbreaking ideas, make deep connections and unique opportunities to change their lives and the lives of others through their business. Lynette Barbieri and Vanessa Coppes share the vision of helping others and mentoring women on how to accomplish their personal and business goals. The Entrepreneurial Think Tank for Women, formerly ETTM, presents a unique approach to networking. ETTWomen believe in building business and living life holistically, hence our 360 approach to everything they do. Rooting on social entrepreneurship, ETTWomen supports women entrepreneurs in building their businesses coming from a giving spirit. 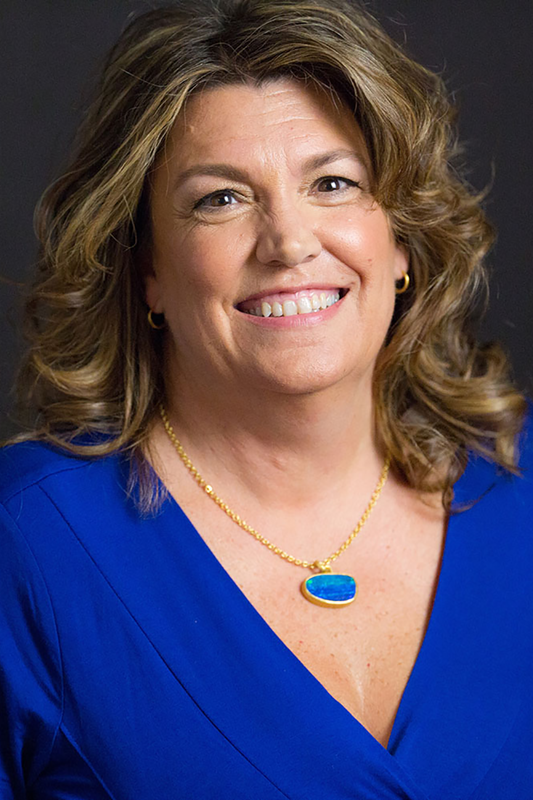 Judy is an Integrative Nutrition Coach, certified with the American Association of Drugless Practitioners (AADP) through the Institute for Integrative Nutrition (IIN) and Purchase College SUNY. She has a certificate in Plant-Based Nutrition from Cornell University and the T. Colin Campbell Foundation, a program that is based on the theory that many of the diseases that affect Americans today can be prevented and even reversed through proper dietary and lifestyle modifications. She is also a Chopra Center Vedic Master, having completed The Perfect Health Ayurvedic Lifestyle Program, Primordial Sound Meditation Instruction and Seven Spiritual Laws of Yoga Teacher training at Chopra University in Carlsbad, California. Judy is also a National Strength and Conditioning Association (NSCA) Personal Trainer, and a massagers licensed by the New Jersey State Board of Nursing. 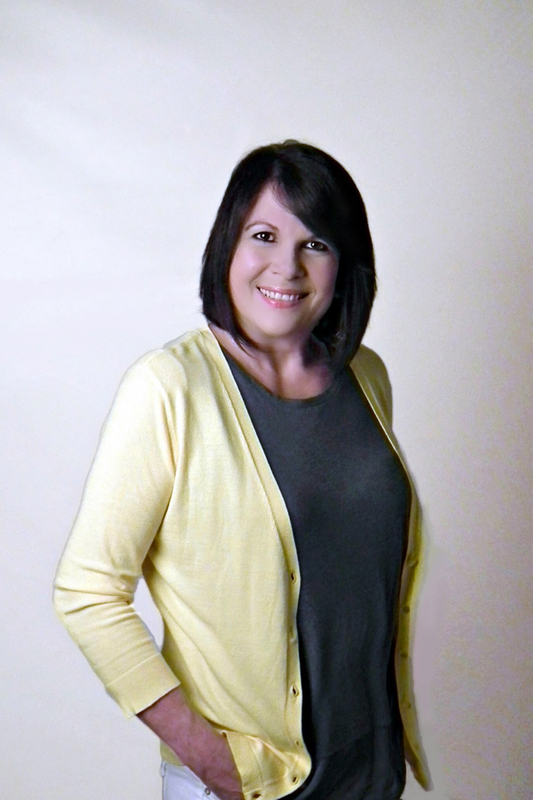 As a certified business, leadership and life coach, author, motivational speaker and founder of KellyLynnAdams.com, and the creator of The After 5 Club Kelly Lynn has helped thousands of women build smart and sustainable businesses. 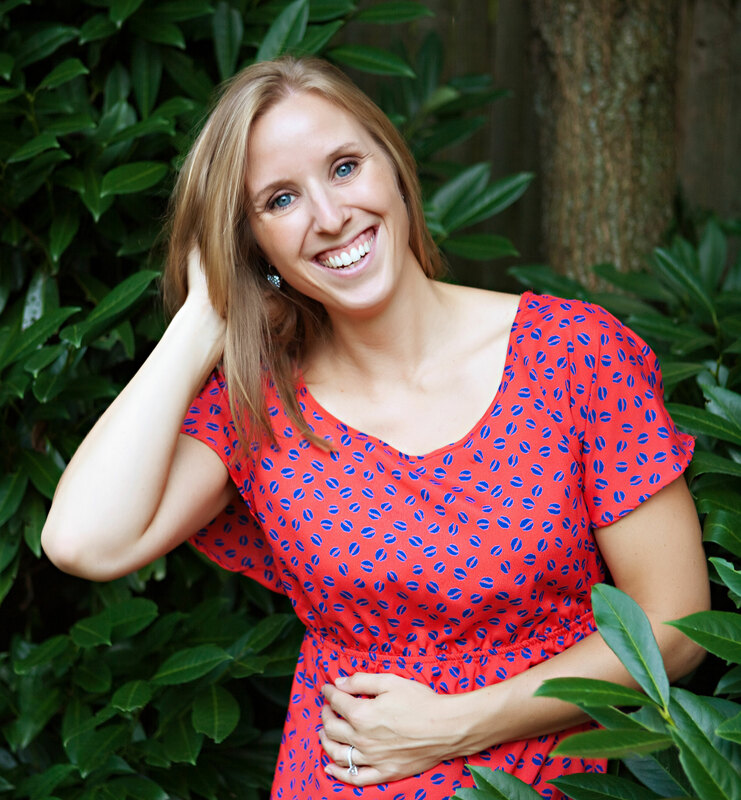 She is the author of The Little Pink Book Manifesto: 10 Powerful Tools That Will Transform Your Life & Your Business and The Jersey Girl’s Guide To Increasing Revenue & Confidence In Your Business. Kelly Lynn has also spent over 10 years in corporate finance for the fashion industry working for brands including Gucci, Liz Claiborne and DKNY Jeans. 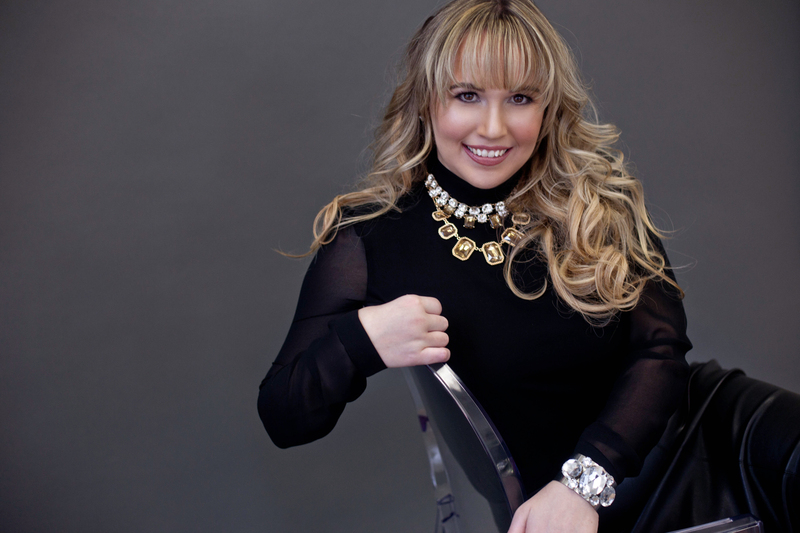 Kelly Lynn’s passion for business, love of entrepreneurship and proven success secrets are often sought out by the media, she has been featured on Forbes.com, Huffington Post, GMA’s Tory Johnson’s Spark & Hustle, TheBeautyBean.com, CBS, ABC, Fox, and BetterTV to name a few. She is regularly a guest speaker for companies including PNC Bank and you can see her must watch business videos on her YouTube channel KellyLynnAdamsTV. In 2013 Kelly Lynn was nominated for The Stiletto Woman in Business Woman of The Year Award and also contributed to one of Amazon.com’s best books of 2014, Jersey Women Mean Business! Big Bold Business Advice from New Jersey Women Business Owners: Practical Pointers, Solutions, and Strategies for Business Success. Understand the power of choice and its role in creating and living the life of their dreams. Learn 5 Strategies To Generate More Leads & Sales! What To Do Before You Say, Yes! 3 Vendor Table Hacks You Must Know. How To Generate More Sales & Bookings. How To Get People To Call You Back. In this exclusive, behind-the-curtains look at the best-kept secret in Social Media, you’ll uncover the tricks that all top marketers rely on to generate exposure and get more clients. You’ll learn the 5 reasons you’re leaving money on the table if you’re not using LinkedIn, and what to do really leverage it’s power. Karen also shares success stories that her clients have enjoyed – tips you can use for your own business! How to use your LinkedIn groups to your BEST advantage… make every one of your posts count for as much as possible! And every other one of her best Free LinkedIn Secrets that she can legally share! What does your pelvic floor strength have to do with your social media following? Why does a periodic massage make you a better leader? How do your conversations with your child’s caregiver inform your language when you close a deal? Beyond Mom Founder, Randi Zinn, has discovered the direct correlation between your personal wellbeing and the strength of your business, both through building her own business ventures as well as by connecting with thousands of entrepreneurial women. All too often, MomPreneurs jump into building their businesses without taking the time to properly build their personal foundation. What is your personal foundation? It’s the key components that make you YOU at your strongest, most confident and most productive. When we slow down, we realize how illogical it is to establish our business platform without these parts of ourselves intact. In this discussion based workshop, we will name the components of our personal foundation, how to strengthen them, and even the tips and tools to re-strengthen our foundation if our businesses are already established but we feel a little shaky internally. The best part? We will get to share stories and challenges with one another, really getting to know the other women in the room, the real spirit of female entrepreneurship! Susan developed this program to help her clients learn what they need to have a business that attracts their “ideal clients” and converts them into customers willing to pay for their services. When we define this then know who we are targeting and what benefits they are looking for… only then do I bring me design talents into play and create great looking websites with a purpose. That purpose is to bring your “ideal client” to you! Why let the second best marketing tool you have‚ your the first‚ go to waste? Let’s make it a site that really “speaks” to your “ideal client” and tells them what they need to know to become your customer/client! Learning your personality type can help you understand how to communicate with other personality types as well as help you identify and be more relatable to your potential customers. 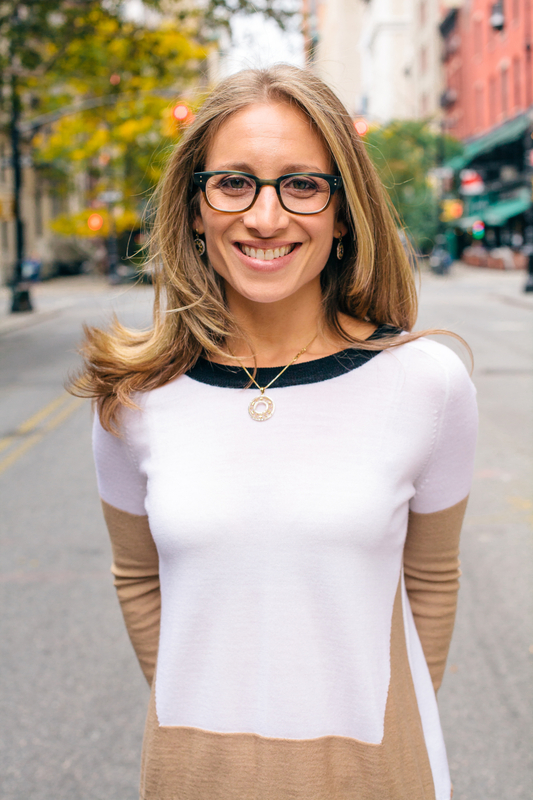 Lisa Lieberman-Wang has dedicated her life to helping women learn to leave behind blame, shame, and self-sabotaging habits without years of therapy, so that they can embrace an authentic life. She has changed the lives of thousands of women through her #1 internationally bestselling book F.I.N.E. to FAB and her hundreds of events. Lisa is a breakthrough expert and the creator of the cutting edge neuroscience: Neuro Associative Programming “NAP”. She created NAP for you to be able to heal in a short period of time, avoiding years of therapy with a proven model to breakthrough whatever is weighing you down. Using this technology and her programs she has helped thousands of people overcome lifelong emotional challenges of depression, anxiety, stress, self-sabotage, emotional eating, shopping, sexual abuse and co-dependency with her proven 7 Secrets to FAB. Lisa has been an expert guest on some of the most popular talk shows, including “The_TALK” on CBS, “The Health of It” with Dr. Barrett, “Curvy Girls” on NuvoTV and spoken on some of the most prestigious stages, including Harvard University and soon for the Navy for Ladies of America. Featured on WSJ, Huffington Post LIVE, ABC. 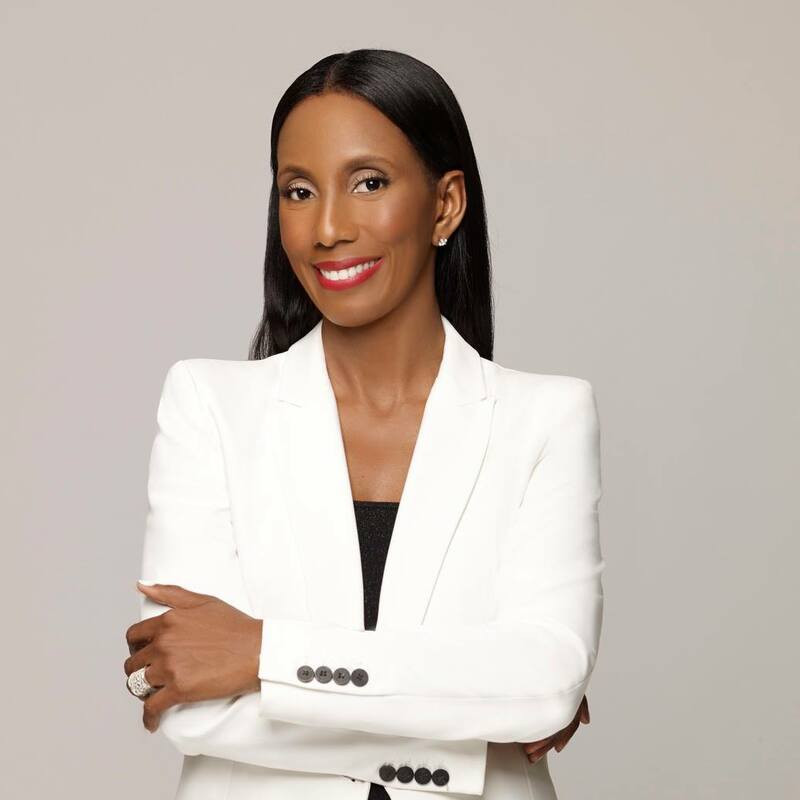 As a professional speaker, she’s trained over 100,000 entrepreneurs in the last 20 years on wellness, leadership, sales & marketing strategies to grow themselves, their business and their minds. 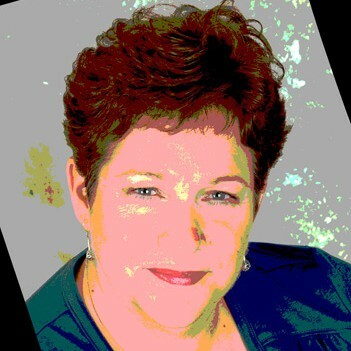 To learn more about Lisa, visit FineToFab.com. At CinchShare, we’re all about saving time to allow our users to spend their days doing what matters most while continuing to grow their business. During our workshop, we will be sharing great time saving tips for the work at home mom and entrepreneur who simply can’t sit online all day. We’ll have a live demonstration on our software to show you exactly how we are reducing stress while increasing engagement for thousands of women just like you! Join us for a fun and interactive time! Sometimes we are looking outside ourselves and the answers are within. Learn 3 strategies that are must to change your bottom line in your business and take it to the next level. An Inside Outer Beautiful, mini prescription to help you put the SELF before CARE, with less guilt, and more goodness and grace. Dixie will share her tips for taking care of yourself from the inside out, while still finding time to be your beautiful best in business and in life. You will learn a step-by-step process to help you free yourself from the funk in both business and in life. Actionable tips will be taught so that you can walk away with learning how to create more time, be more productive and make more money all while living a life you love! Bring a pen, paper and a willingness to make some changes in your life and business. A recent study out of Harvard determined that the stress in our lives is not the problem; it is our perception of stress that weakens us and wreaks havoc in our lives. This programmed response is meant to be empowering, a primitive survival tool that is designed to turn us into super humans. The goal is to understand and utilize this physiological dance in order to utilize this incredible chemical response, as a source of clarity, focus and courage. Learn how and why this response exists and how it is designed to strengthen you. Understand how this applies in a 21st century …. Identify stress triggers in your life. Incorporate techniques to utilize stress to strengthen, not weaken you. Begin to look at stress as a friend, not an enemy. Courtenay Hall is the co-founder and editor-in-chief of BELLA, New York’s premiere women’s luxury lifestyle publication, which offers a sophisticated combination of fashion, beauty, health, philanthropy, arts and culture, cuisine, celebrity, and entertainment news. 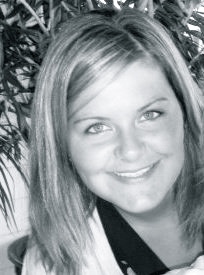 Born and raised in New Jersey, Courtenay graduated from Muhlenberg College with a bachelor’s degree in communications. Just months after graduation, Courtenay landed her first position with Grey Advertising. After a year on the agency side, Courtenay decided to enter the world of publishing with a position at Hachette Filipacchi. She worked on direct response advertising sales at luxury shelter magazines Metropolitan Home and Elle Décor before moving to Meredith Corporation, where she worked on the Better Homes and Gardens Special Interest Publications. Soon after, Courtenay accepted a position at Gruner + Jahr to help launch ROSIE by Rosie O’Donnell. In January 2011, Courtenay, alongside her husband, Daniel Hall, launched BELLA New York. Why the name BELLA? Because the word “bella” means beautiful all across the globe. To Courtenay, it represents feeling beautiful both on the inside as well as the outside. BELLA New York can be found on over 600 newsstands, including Hudson News, Barnes and Noble, Duane Reade, and major supermarkets, as well as businesses and hotels across the tri-state area. Since 2011, BELLA has grown in all areas, including print pages, newsstand sales, etc. Courtenay currently resides in New York with her business partner and husband Daniel, BELLA’s publisher, and their three children, Lindsay, Lauren, and Chase. On the weekends, you’ll catch Courtenay and Dan on the sidelines cheering on their kids and supporting all of their endeavors. Susan Vernicek, Self-Esteem Expert, Author, and Successful Entrepreneur, is on a mission to empower women to accept, appreciate, and achieve within themselves and within their lives. But, you would never know this small-town Jersey girl spent years struggling with her own ‘identity’. She climbed her way out of a learning disability, a difficult environment, and a job that made her feel inadequate. Susan with no business background, created Identity, an online magazine for women. She took her own struggles and turned them into an opportunity to learn and grow. Interviewing hundreds of women, reading articles from experts to everyday women, entrenching herself into what it means to love ourselves, Susan’s passion has paid off. Once a student, now she is also the teacher. Identity has become the go-to resource for over 50,000 women and counting. Susan travels the country speaking, leading workshops, and appearing in the media to promote the importance of self-esteem. Susan’s energetic spirit is contagious— she is currently on a 48-state book tour and workshop with her Identity MagBook, a compellation of her online magazine articles. And, since 2008, Susan has been speaking to groups, ranging from three to over 100 people ages 16 to 60 years old. What makes Susan’s workshops and speaking engagements unique is the Identity 5—which are five questions designed to engage, empower, and energize participants in a comfortable and self-reflective manner (answers are only voluntarily shared). Susan has hosted workshops and speaking engagements in schools, municipal offices, and for several business and networking groups, including Purnell School, B.I.G. (Believe. Inspire. Grow. ), Business of Soul, and Wise Women Network. And it doesn’t end there – from magazines, radio and TV, to books and print, Susan is spreading her message throughout the world. You can find her tips quoted online like Yahoo Shine, in books published by Bright Street Books, Reinvention Press, and Harper Collins, watch her appearances on affiliates of ABC & NBC news, as well as read her articles on countless websites and newspapers. Susan believes in leveraging her success for the good of others—not just other women and business owners—but those in need. Susan recently received the 2010 Individual Supporter of the Year for her “30 Wishes Campaign” for One Simple Wish (a non-profit dedicated to helping children and families in need). For Susan’s 30th birthday, she created the “30 Wishes Campaign” encouraging her friends and family to make donations instead of giving Susan gifts. Her goal was to raise enough funds to grant 30 wishes (ranging from a backpack to a family movie night). She used her professional and personal networks to generate funds and awareness. Susan’s campaign was so successful that she was able to grant over 30 wishes. Susan also partners with B.I.G. by supporting their scholarship fund, which provides monetary awards to junior and senior high school students interested in starting a business. 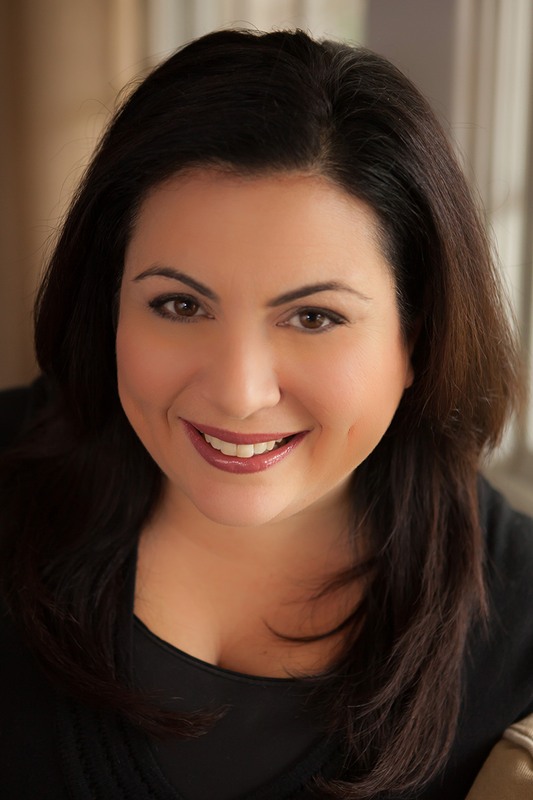 Lisa Marie Latino is CEO and Executive Producer of Long Shot Productions, LLC, a full service video production company based in Fairfield, New Jersey. Lisa Marie has appeared on the cable television series “Cake Boss”, WFAN Sports Radio’s “Boomer and Carton”, My9’s “Chasing New Jersey” and works in- season for the New York Giants Radio Network. She also serves as an adjunct professor in video production at Seton Hall University. Prior to staring Long Shot, Lisa Marie worked as a producer for PBS anchor Steve Adubato’s Emmy-Award winning production company, Caucus New Jersey. 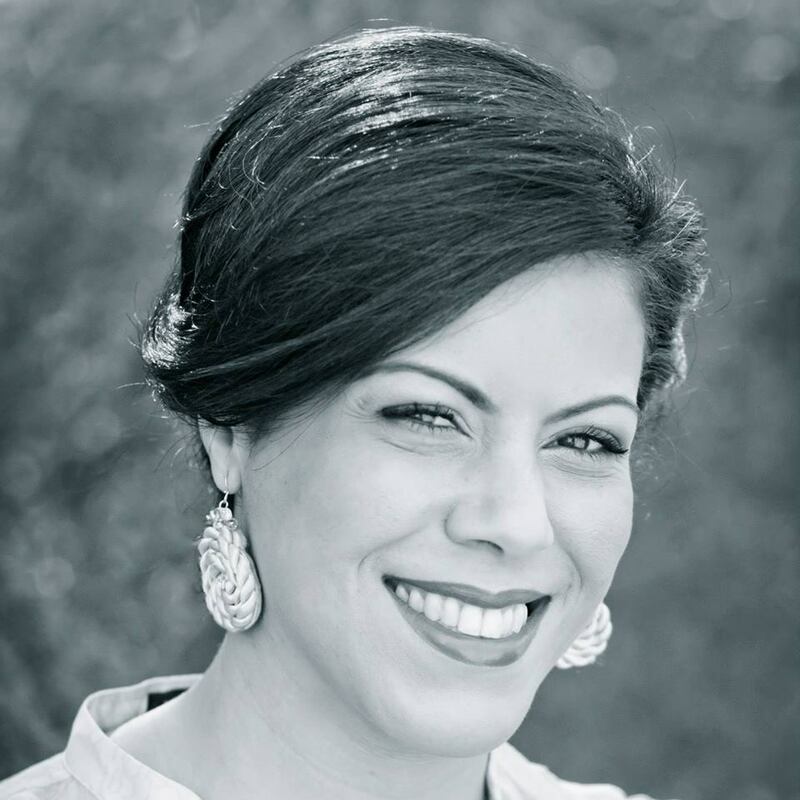 Lisa Marie graduated from Montclair State University in 2006 with a degree in Broadcasting and Speech Communication. Janine Strafaci is a two-time Emmy Award winning news anchor. For nearly 17 years, Janine served as one of the main news anchors for News 12 New Jersey. She is a Jersey Girl who has covered most of the major news events that have hit the Garden State. Janine is a recognized and welcomed face as she has worked tirelessly over her news career to help better the lives of the people of New Jersey by helping them tell their important stories. 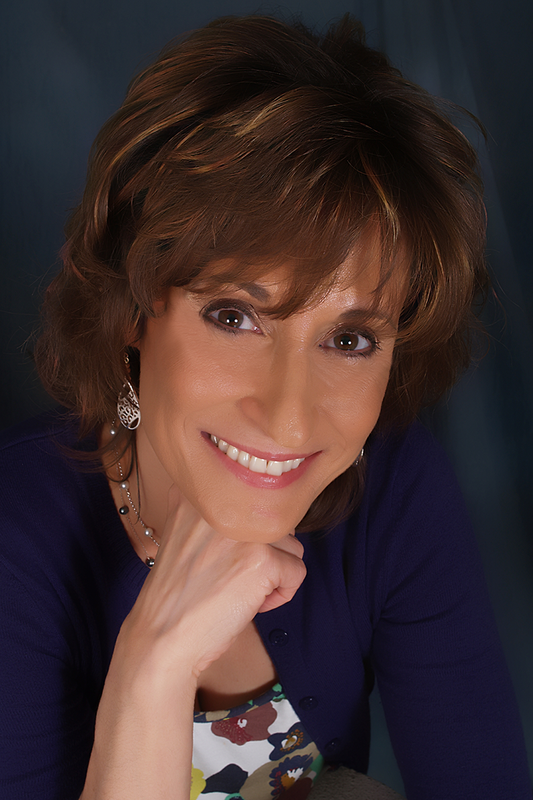 Janine’s work has been recognized by the broadcasting industry through numerous accolades, including two Emmy Awards, nine Emmy-award nominations, an Edward R. Murrow Award, seven national Telly Awards, and a number of Associated Press, Society of Professional Journalists, and Garden State Journalist awards. of Accomplishment, UNICO’s Outstanding Italian-American, the NJ Italian-American Police Society’s Woman of the Year, and Morris County’s 2008 Italian AmericanWoman of the Year. Janine is a Jersey Girl and happy to be home to share her enthusiasm about New Jersey with you, the viewer. Her life, along with her career as a journalist, began in this State. Janine is a graduate of Queen of Peace High School, North Arlington. Janine graduated from Boston University, with honors, earning a B.S. in Broadcast Journalism and a B.A. in French Language and Literature. During college, Janine lived in France, where she hit the airwaves with entertainment reports for Oui FM, Paris. 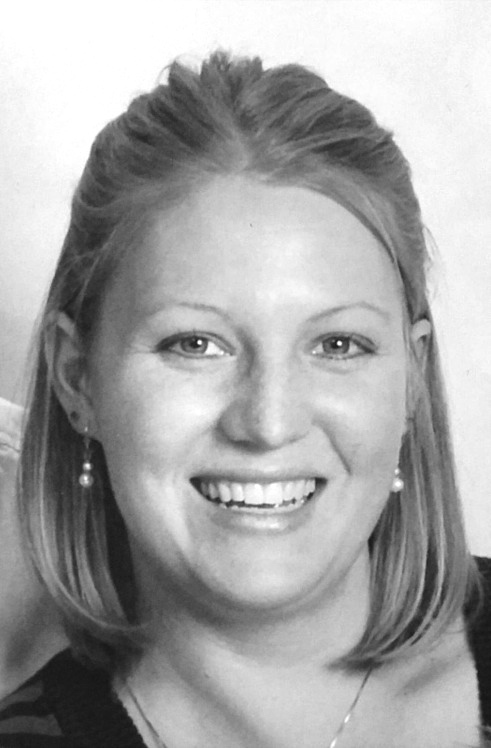 Upon graduating from BU, Janine worked as a newspaper reporter for the Ocean County Observer. From there, she hit the airwaves as a news anchor and reporter for WOBM FM, Ocean County, and as a news anchor for Adelphia Cable Channel 8 before arriving at News 12 New Jersey. Janine enjoys meeting all of you. She takes every opportunity to speak with businesses, organizations and schools throughout the State and share her pride in New Jersey. The Jersey Shore area is close to her heart and that is why Janine is committed to spreading the word about all of the wonderful people, places, organizations and businesses that make our State such a special place to live and visit. Janine now serves as the Host of ShoreTV New Jersey, www.shoretvnj.com. When small business owners create a business plan they often include advertising but neglect to include public relations, one of the most cost-effective methods for small businesses to raise awareness.When a consumer sees third party coverage of a product or service, it is perceived much differently than a traditional advertisement. When a third party, such as the media, endorses a product or service, the company gains credibility. Consumers are much more likely to make a purchase based on third party endorsement. A consistent public relations program will help build general awareness of your product, service or brand and will supplement any direct marketing and advertising efforts. Media visibility can help you secure partnerships, customers and funding. One good media placement can lead to a substantial increase in sales and tremendous growth, and because many small businesses have a unique story to tell, they are interesting to the media. Learn to craft your own PR Startegy in this powerful discussion from diverse media perspectives: print, online and television. Lynn Bardowski, an award-winning entrepreneur & best selling author, is known as the Million Dollar Party Girl. Don’t let that nickname fool you. As a working mom, Lynn followed her inner Visionista and had the courage, vision, and belief to leave the safety net of a successful corporate career and pursue her own personal dream of empowering a gazillion women to create a bigger vision for their business, and their life. She overcame fear, failure, and mommy guilt to become a multimillion-dollar revenue-generating direct sales entrepreneur. And, according to a recent Wall Street Journal Small Business report, Just 1.8% of women-owned businesses generate more than $1 million in annual revenues. That puts Lynn at the top of her game. 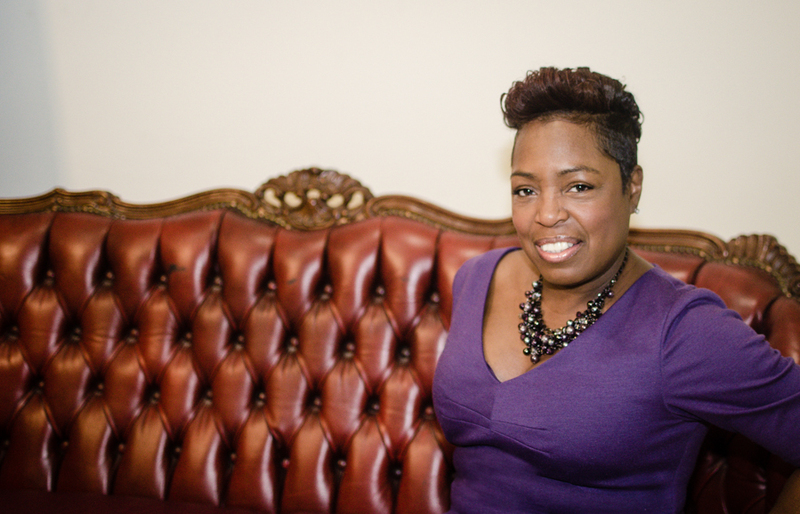 Leading with her heart, Lynn inspires women entrepreneurs to think big and manifest abundance. She is committed to awakening entrepreneurs to discover their own unique brilliance, take action, and share their gifts. Most importantly, she encourages them to make the journey a fun experience. As a keynote speaker, best selling author, radio host, business coach, sales trainer, and blogger, Lynn has successfully mentored and trained thousands of women. Lynn’s keynote audiences include the eWomen Network Success Summit, PartyLite National Conference, Interconnections for Women Networking, “Be Your Best Self” International Convention & The Boomer Re-Invention Summit. Lynn’s success has allowed her family to live an amazing life, with many dreams come true. They’ve stood together on the edge of the Grand Canyon, viewed Paris from the top of the Eiffel Tower, sped through the Everglades on an airboat, hiked through a rain forest, experienced Phantom of the Opera in London & NYC and savored Tapas in Barcelona. A Jersey girl at heart, Lynn enjoys putting her toes in the sand and celebrating life with her two daughters, Lauren and Alyssa, and husband, Bill. Struggling with a fear or failure or of success. Get to the root of it all and learn how to overcome self-sabotage to build a six figure income now. The stress-filled situations in our lives have the power to control our happiness, our health and our walk through life, if we allow them to be in a position of power. Learning techniques to balance these stressors, gives us the tools we need to take charge and stop accepting stress as an unavoidable enemy lurking in the shadows. You will leave this workshop with six powerful techniques to help you stop stress in its tracks and reclaim peace and balance in your life. Blogging is one of the most valuable tools that businesses have to engage with customers and ultimately serve them better. Understanding SEO, keywords and more. This workshop is followed up by a 30 Day to Better Blogging Challenge! More and more women are leading, innovating and paving the way for other women and the next generation. With these awards, ETTWomen celebrates 3 years of connection, empowerment and giving back to our community. We have been encouraging and supporting women entrepreneurs to rise and live the life and build the business of their dreams and most importantly, step up and out for each other. ETTWomen is an outlet of authentic connection and personal and business development for women entrepreneurs. These awards are an opportunity for women to sit back and reflect on all of their achievements. This is an opportunity to celebrate US! Come experience ETTWomen’s 360º Power of Connections Conference, 2015. Next articleMake An Impact, Fashion Issue Editon for BELLA New York Magazine: How Birgit Grossmann Coles, Lori Manuel Steed, Barbara Majeski, Cady Boughtin and Kamleh Nicola Are Making An Impact! I got this in the mail on Saturday. But before I begin, I want to tell you WHY I am writing this post today….